Actor Song Jae-rim he has been revealing his versatile talent through various dramas and entertainment shows, since he started as a noted young actor. Song Jae-rim emerged as a rising youth star when he starred in MBC "The Sun and the Moon", 2012, as Woon, a trusted royal guard. He later appeared in MBC "Two Weeks", KBS "Inspiring Generation", and movie, "The Suspect" and made his presence felt strong as an actor, who can do both dramatic and action acting. . He starred in KBS "Unkind Women" this year while he successfully had his name remembered as an impressive actor. For his honest and unpredictable sides revealed in MBC's entertainment program, 'We got married', he also emerged as a hot star. He is now known to join the popular cooking program, tvN's 'House Cook Master Baek'. Song Jae-rim, who is loved for his versatile and various appeals across Asia, is currently holding Asia fan meeting tour successfully. He is receiving heated reaction especially in Chinese community. Thanks to this trend, he has been cast as the male lead for Korea and China joint web-drama project, 'Pounding Spike'. Thanks to the support from his fans domestically and globally, Song Jae-rim also captivated the hearts of producers and alike as well and has been receiving many offers from various fields. From a noted new star to a hot trendy star, he is now growing as an irreplaceable "Truly valuable man" step by step. 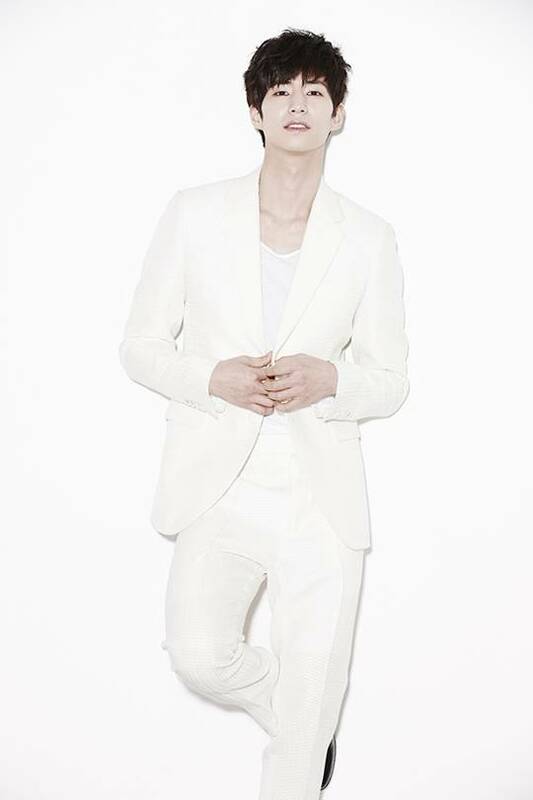 Song Jae-rim is continuously drawing attention as to which side of his will bring more fun and joy to his fans.